This attractive, Victorian terraced house is set on a popular road in a sought-after corner of Norwich. The property offered two storeys of accommodation but the homeowners were keen to carry out a loft conversion to provide additional space to meet the demands of a growing family. 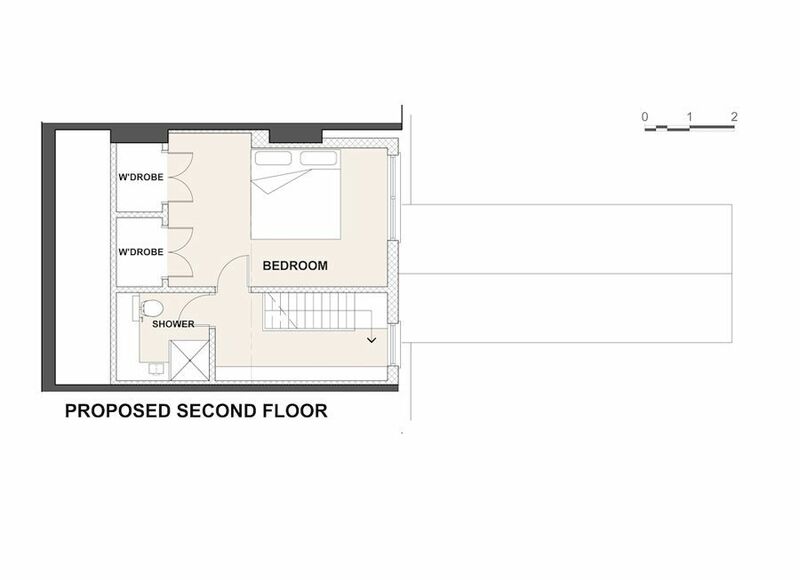 The idea was to allow for an additional bedroom and shower room within the attic space. As the architect, my first step was to assess the existing roof void to ensure it would be possible to create a habitable space. I had to consider if there was enough head height and examine the roof structure to decide if it could be adapted or whether it needed replacing. Assessing whether new stair access up into the roof could be achieved was also essential as if this could not be done in a way that would comply with building regulations then the conversion could not be carried out. 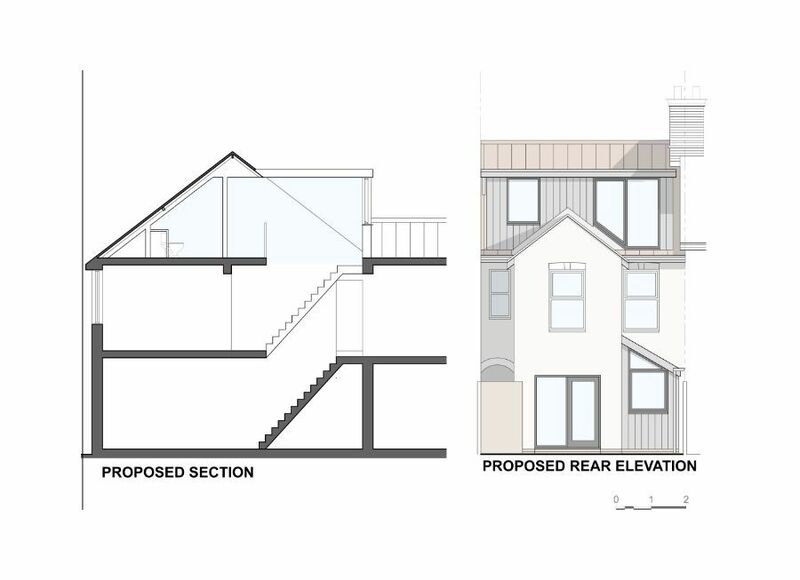 Sometimes, the process of overcoming the constraints of achieving a loft conversion determine the solution and it becomes as much a technical exercise as a design project. For this reason, some homeowners go directly to a loft specialist or a builder rather than an architect. In this case, however, employing an architect resulted in careful thought about the aesthetic of the dormer to ensure it sat beautifully within the existing roofline and planning permission was granted for the project. With existing loft conversions in the terrace, there was a precedent which is always helpful. particularly when it comes to ensuring fire safety – and this can add cost to a project. Lower-floor doors and ceilings may have to be upgraded to meet fire resistance standards; new stairs have to be compliant and acoustic protection between neighbouring properties needs to be taken into account. In this case, I was able to offer solutions and the build is now underway. Before too long, the homeowners should be able to spread out into their new bedroom and shower room, and enjoy the extra space the loft conversion has afforded them.